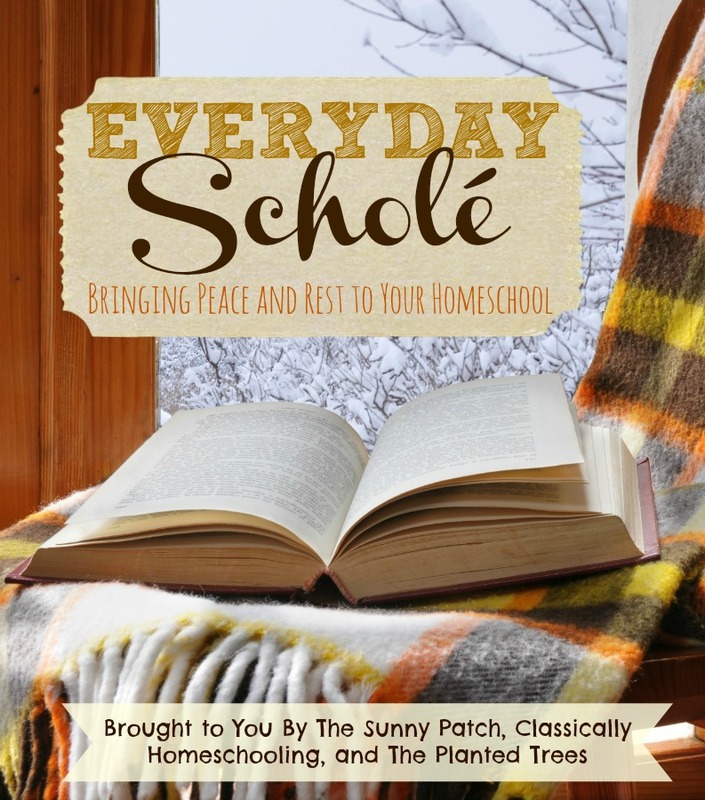 This year Everyday Scholé is taking an in-depth, practical look at the eight essential principles of classical education. This month we are looking at embodied education. 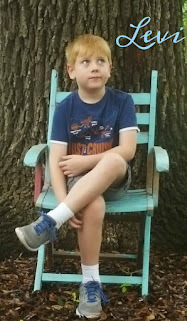 You can check out the previous posts in this series as well: Charlotte Mason and Classical Combined, Slow and Steady in Your Homeschool, Multum non Multa Exhibited in a Charlotte Mason Homeschool, and Practical Ways to Use Repetitionto Memorize. I’ve got some great news for those of you following this series. If you are not even remotely a classical educator, then this principle of classical education is the one for you. It’s actually addressed quite a bit in other educational philosophies as well. Charlotte Mason, Waldorf, and Montessori all address the learning space and what it should be like. I’m referring to embodied education or making sure all of your senses are engaged in the learning environment. 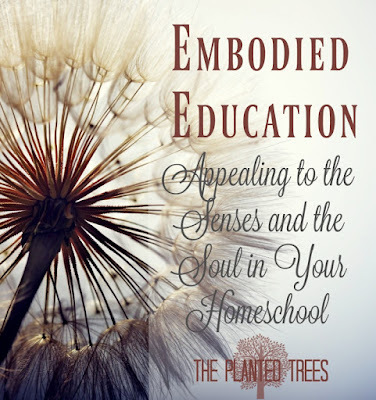 Embodied education is probably already something you are achieving in your home just by virtue of being a homeschooler, as you will see in the examples below. 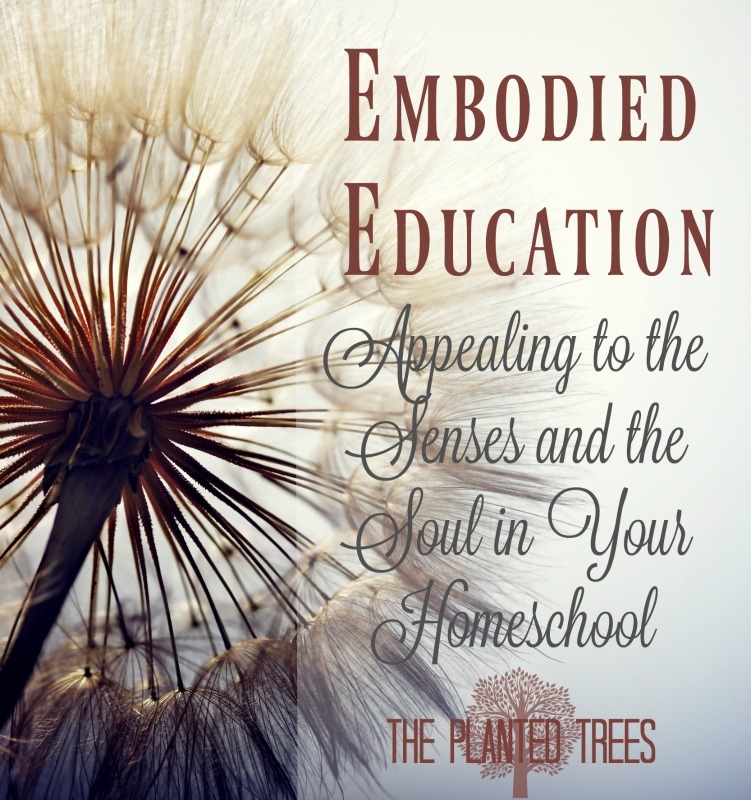 However, I wanted to give some examples of exactly what embodied education looks like in our home and I really want you to share how your homeschool exhibits embodied education as well in the comments. 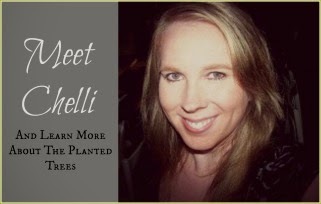 Hopefully this will become an interactive post where we are all sharing ideas. 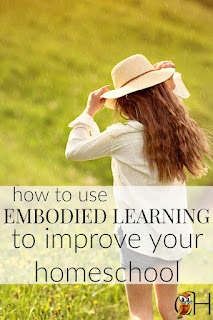 The principle behind embodied education is a simple one. Children learn better when they are comfortable, surrounded by beauty, and have rituals or routines that focus on virtue and character formation. And I can guarantee that you are already providing an embodied education to your children, so that’s encouraging! But what are some more ways we can practice embodied education? 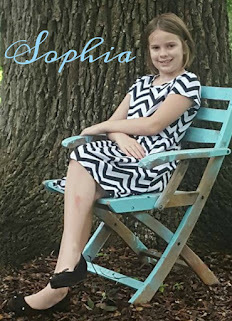 Make your school area as comfortable and home-like as possible. Nothing wrong with desks and tables, but make sure you include comfy cushions and couches, pillows, and rugs. One way I’ve helped my children with their desire to sprawl and school, as I call it, is to create little nooks in the living room for each of them with pillows and blankets so they can retreat there to work on their independent work. I also give them a clipboard to use because none of them like to write without a hard surface. Make your school area beautiful. In our official school area (at the end of our dining room), I keep prints of famous artwork on the wall intermingled with their own art creations. I purposefully chose a soft yellow to put on the walls in that room knowing it would be our school area as well. I buy fresh flowers (usually the discounted ones from the grocery store) and place in a vase on the dining room table for the week or if the children pick flowers, we put those in there. Make your school time a sensory experience. I actually started doing this at the end of last year. During school time I burn scented wax in a wax warmer to provide a pleasant smell during the day. I also play classical music at a low volume all day long while we’re doing school for some background noise. When everyone gets quiet reading or doing work, it’s really nice to hear it fill the room. Adding in field trips about the places, events, and concepts the children are studying in history and science is a great way to bring those things to life through the senses. It’s one thing to read about Egypt; it’s quite another to go to the natural history museum in Houston and see actual Egyptian artifacts. Create rituals that serve a purpose. I’m not talking about schedules or routines, but practices that you insert in your day to reach your children at the soul level as you form their virtue. While all of that sounds kind of out there, let me give you some examples. The easiest one is starting our day with Power Hour (aka Morning Meeting). During Power Hour I try to focus on good discussion and learning things that are good, true, and beautiful. Within Power Hour, we have our own routine of always opening by singing a hymn and then having prayer. That is how we always start out school day, even if we can’t get to Power Hour that day, and the kids will call me on it if we don’t. Over the summer as part of my teacher in-service (books I assign myself to read to be a better mother and teacher), I read Raising Grateful Kids in an Entitled World. 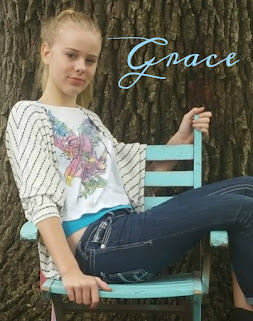 It made me realize how I need to be better about cultivating an attitude of gratitude in our family as a whole. So starting this school year, of which we’ve completed a week at this point, I began a new ritual where at the end of our school day, we light a candle in the middle of the table, stand around it while holding hands, and say the following together, “Jesus, you are the light of the world. Help us to be lights as well through having a grateful attitude, a humble spirit, and a love for all.” At that point, we go around the circle and we each share three things they are grateful for that day. I close out our school day by reading Philippians 1:3-11 as a blessing for my children and we sing The Doxology together. I had honestly never considered how important a pleasing environment and rituals are in a child’s education, but as I learned more about embodied education, I was not surprised to see that I’d already incorporated a lot of embodied education into our day because it makes it more enjoyable for all of us. 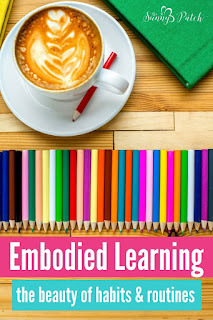 I’m looking forward to reading what my fellow Everyday Scholé bloggers have to say about the subject so click on the links below to read more about embodied education. 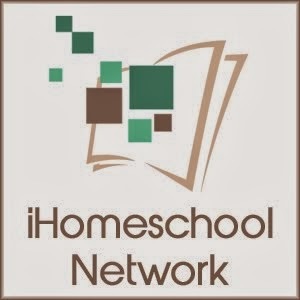 I also want to see what ways you incorporate embodied education in your homeschool so please leave a comment below. Tell me how your homeschool environment is pleasing to the senses and any rituals you have in your homeschool day.